Homegrown and rooted in Austin Texas, Tone I/O is passionate about guitar amplification!! 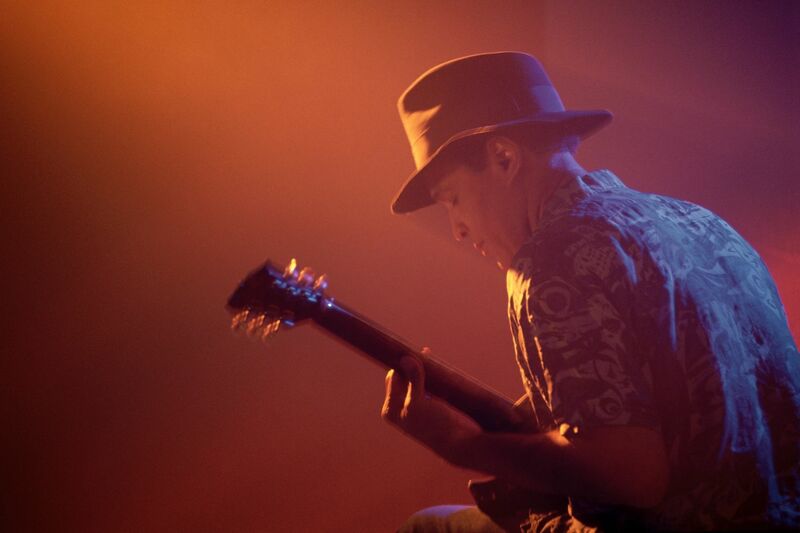 As we are located deep in the heart of the live music capital of the world, our purpose is to provide legendary vintage tones, plus new and unique tone designs for the well established guitar player and on to the next generation. We provide professional amplifier repair services. 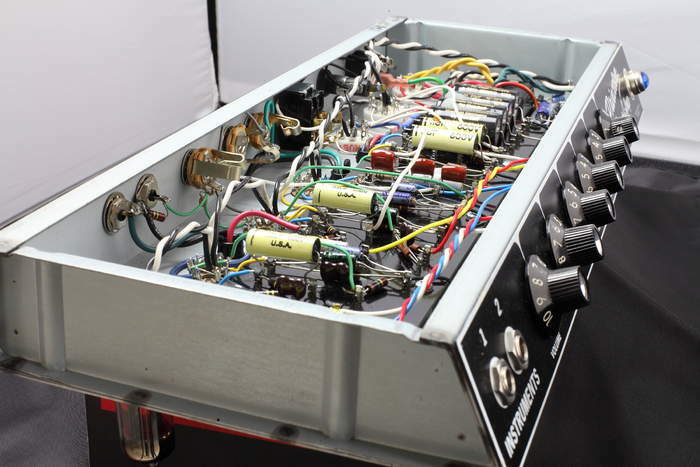 Our goal is to provide sharp amplifier repair work with intense attention to detail. We buy and sell guitar amplifiers. Our inventory ranges from 50's, 60's, 70' and 80's rare vintage era amplifiers, to a variety of current makes and newer models. Maybe your looking for a new signature sound? Tone I/O can help you discover new tones. Our shop is acoustically sound treated which makes it a great place to demo amplifiers, effects pedals and speakers to help you find your tone that fits your personal music style. You can check out some of the current highlights in our inventory by viewing the Tone For Sale page. Have a non-functioning tube amplifier your wanting to sell? Bring it buy the shop for a buying price estimate. We can offer our customers a broad experience working with vintage and modern amps, which allows Tone I/O not simply to just repair faults, but enables us get your amp “sounding right!" No work will be undertaken without our customer's permission first, and Tone I/O's policy is to return all parts removed from your amplifier or effects pedal to you, unless you state otherwise. All repair work is guaranteed for 30 days after the date of the completed repair with your Tone I/O invoice. For more information see the Service and Repair page. We carry a comprehensive inventory of parts and components in the shop which allow us to complete repairs in a timely manner. Need a specific part or component for your amp? There is a very good chance we will have the part you are looking for. Feel free to reach out or stop by the shop to purchase parts. Tone I/O is proud to be an authorized dealer for top brands such as Wampler and JHS Pedals, and we carry their most popular pedals! We're excited to also feature pedals from locals like the Austin pedal builder, Bramofon Effects. 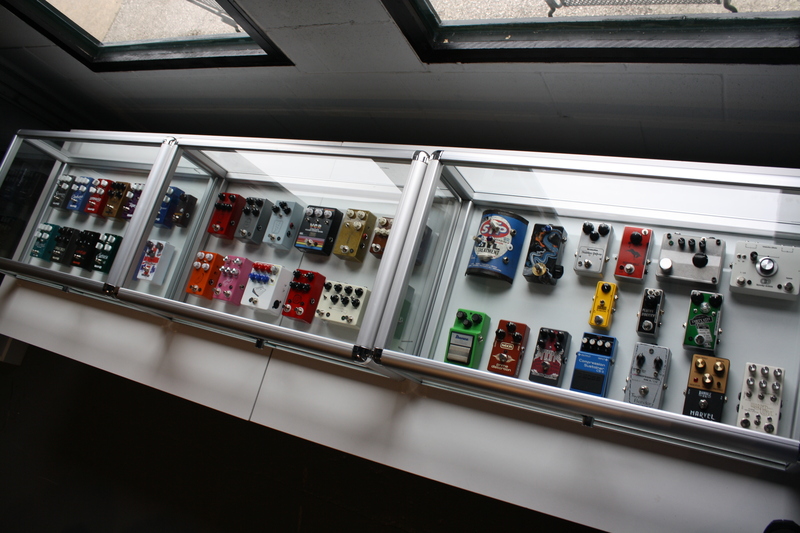 We sell new and used pedals. For a listing of our pedal inventory see more information on our Tone for Sale page. Interested in selling your old pedals? Or maybe you're interested in selling your pedal brand at our shop? Please contact us through our Contact Us page and let us know what you are looking to sell, or feel free to bring what you have by the shop. Ted Weber speakers are known for their hand-crafted and high quality manufacturing, as well as their legendary tone. 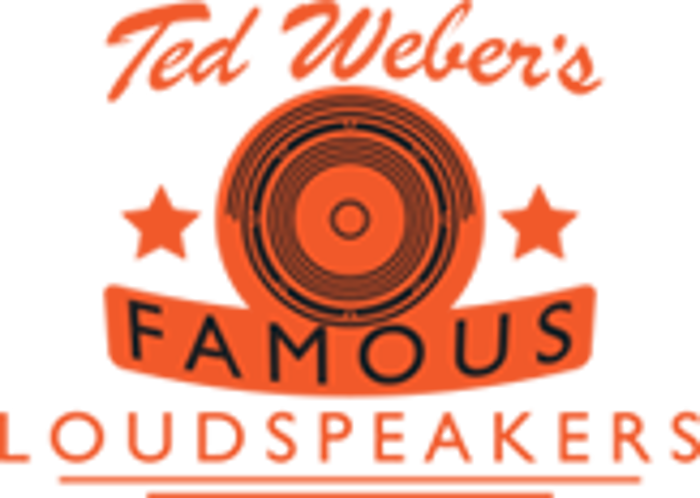 We proudly feature Ted Weber speakers in our custom built amplifiers, and we carry on-hand at our shop an extensive inventory of Weber speakers available for purchase. Are you looking to change the tone of your current amplifier? A speaker upgrade is the simplest and often most rewarding modification you can perform. Bring your amplifier to the Tone I/O shop and hookup to one of our demo cabinets so you can hear how different speakers can modify your tone. For more information about Weber Speakers and the various models available, please visit the Ted Weber speaker website. Tone I/O is a Austin Texas based dealer and manufacturer of guitar amplifiers and effects. We are passionate about music, tone, and all types of gear. We take pride in servicing and maintaining our customer's gear in order to keep it working and sounding its best. We design and create hand built amplifiers using point-to-point wiring and custom printed circuit boards. We use high quality components, and we are passionate about quality and attention to detail.